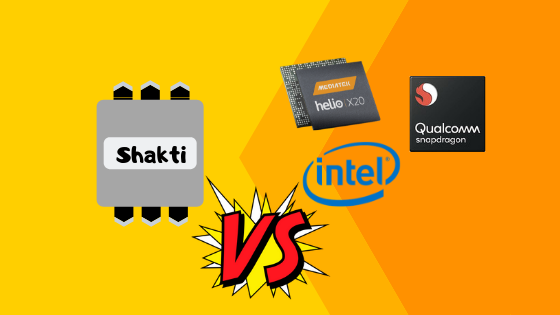 Why Shakti is better than Intel & Snapdragon? 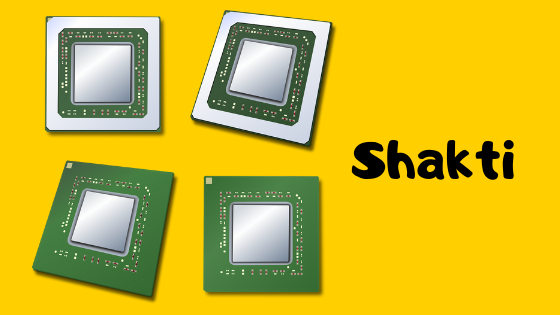 Today I’m gonna tell you what is Shakti & some details about these processors? 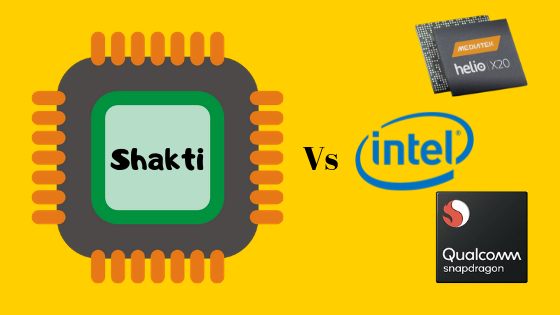 Why Shakti is better than Intel? Advantages of Shakti, and also some cons about Sakti. Shakti is an open source initiative by the rising group at IIT-Madras. Which is based on RISC-V architecture? Here Architecture means the design of the processor. Just like Intel CPU has x86 microarchitecture, Itanium microarchitecture and AMD CPU has Zen microarchitecture. 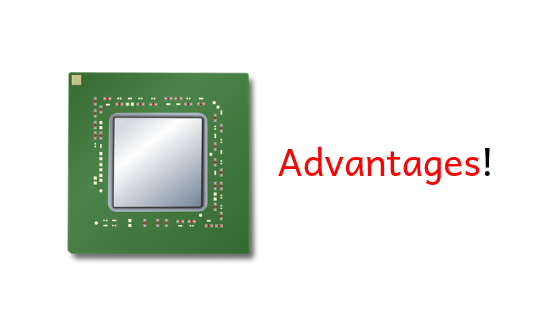 Shakti has its own CPU Architecture called RISC-V which they can to make a custom chip design for its needs. 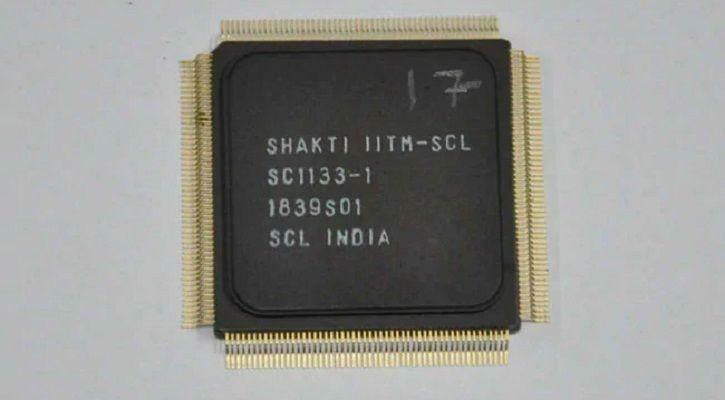 Shakti has been categorized into three - Base Processor, Multi-core processor, and Experimental processors. In Base processor, C class will mostly complete with ARM*. *ARM is the one who design chips inside your smartphones. Companies like Qualcomm, Samsung, Huawei and MediaTek use ARM’S cortex like Cortex A57 or A75 etc something similar. These smartphone companies are designed there processor cortex by ARM. E class type processors will be a single core processor. It has very low power consumption cores built around 3 stages in order cores. It only supports Machine and User mode. You can run basic RTOSs like Zephyr, eChrons, FreeRTOS and E class is for an embedded application like Robotic controller boards, smart cards loT-boards. C class are targeting mid-range applications. There is two kind of C class processors have been fabricated already: (i) RICE CREEK, (ii) RIMO. RICE CREEK was fabricated by Intel which is based on 22nm. Chandigarh fabrication facility which is based on 180 nm. Yeah, I know it is much bigger than its competitors. Hope we will see a 20 nm based fabrication also very soon. C class is the controller class for mobile like application. C class processor computes any application in 0.5-1.5 GHz clock speed. Chandigarh facilities are using for defence or space. You can compare it with ARM Cortex A53. I class is the performance-oriented cores which are in under development. It has some performance features like multi-threading, out-of-order execution, deep pipeline stages and aggressive branch prediction. I class are targeting at the computer Mobile storage, networking and network the mobile segments. It clocked up to 2.5 GHz. 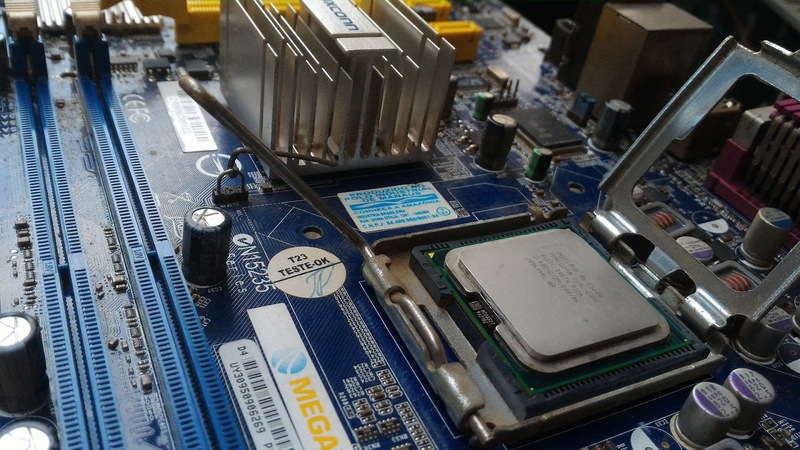 As the name it, multi-core processors category will serve some high-performance tasks. M class is an octa-core processor for mobile. We can expect to see 2-4 cores will share L2 cache. And L3 caches are optional and It will target desktop type applications. 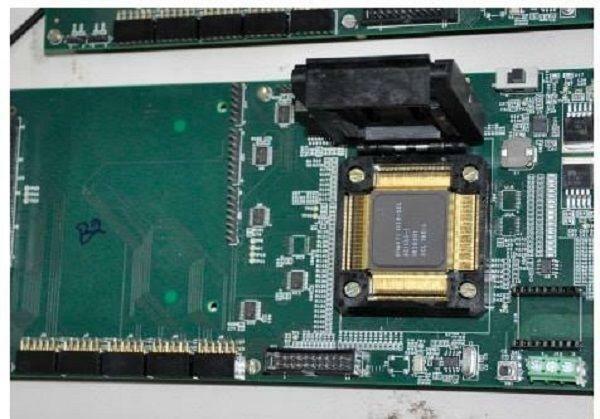 S Class SoC will be aimed at workstation and Enterprise server. We can expect up to 32 cores will be supported in S class. H class SoC will involve combinations of C class cores and I class cores. It will be aimed at the highly parallel enterprise. It will have up to 128 cores with multiple accelerators per core. There are some processors which are in Experimental process and these kinds of processors full-fill some particular case. In this type of processor basically, help you in object level security. T class type processors will be used to release micro-VM like functionality. F class type processor basically helps you in self-driving or autonomous vehicle. They also have plans for a Supercomputer class processor which will be called parallel Shakti or para shakti. These chips could be used in ISRO’s NavIc satellites in future on your phones and many more applications. Can I compare shakti with ARM or any other brands? No, sorry to say you can’t compare shakti with ARM & Intel. It's honestly unfair to do this not because Shakti is small because these both use different ways of implementing the architecture. Your devices processors are based on a von-Neumann architecture where Shakti is using Harvard architecture. Hmm, I can understand how you may raise questions what is von-Neumann Architecture? Well, let me explain your question. In simple terms processor requires Instruction and Data and Instruction tell us what action to take on Data. In, the von-Neumann architecture uses the same bus for instructions and Data. But in Harvard architecture uses the separate bus for instructions & Data. For that reason, performance benefits are more on Harvard architecture. Shakti is an open source initiative. The startup that will come out of Shakti. It will be called Encore and Encore's business model will be similar to ARM. They will design the chip. So If you want to make a custom-designed processor then they can help you. ARM design cores for brands like Qualcomm Snapdragon, MediaTek, Huawei’s Kirin Hi-silicon processors license from them. And those processor making company decided where they want to make that chip just like previously Samsung made Qualcomm's chip & this year TSMC are making their chip. But their ARM’s are making a lot of money for this reason because they have own architecture & ARM’s architecture isn’t an open source but Encores own architecture will be an open source for that reason they will make less money but there is some huge advantage for this reason. With other brands, we need to compromise our security because that isn’t an open source so if any kind of bugs or any kind of loops holes are already present in that chip we can’t detect that issues. But in the case of shakti, you know what’s in the processor. In the case of Shakti, you can easily customise & re-design your chip. Hope you enjoy it and I’m Interest to know what do you think guys about the future of Shakti? Comment below and don’t forget to share these with your family and friends circle because It can make them feel proud for our nation.